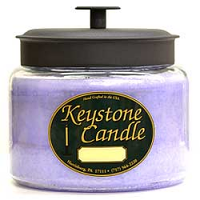 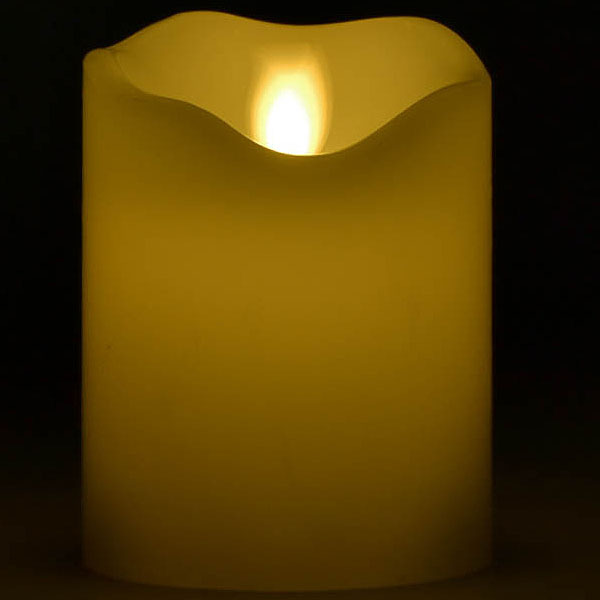 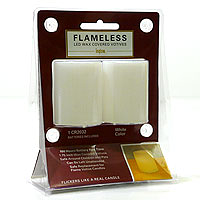 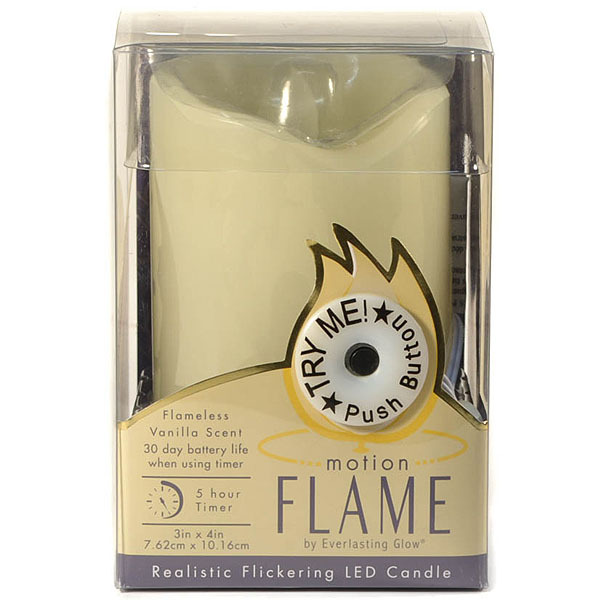 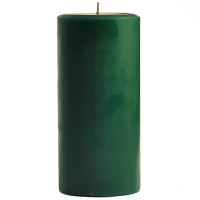 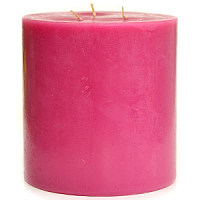 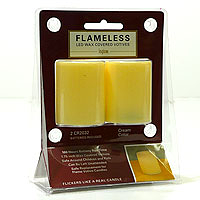 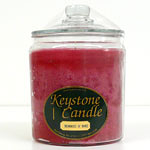 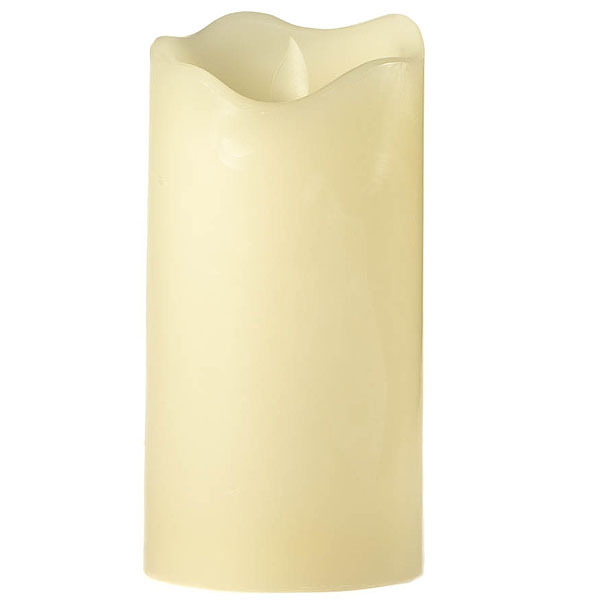 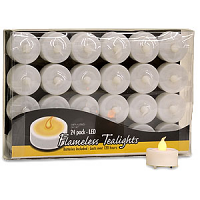 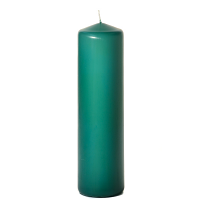 This 3 x 6 Motion Flame LED pillar candle looks about as close to a real candle as you can get with the flame or smoke. 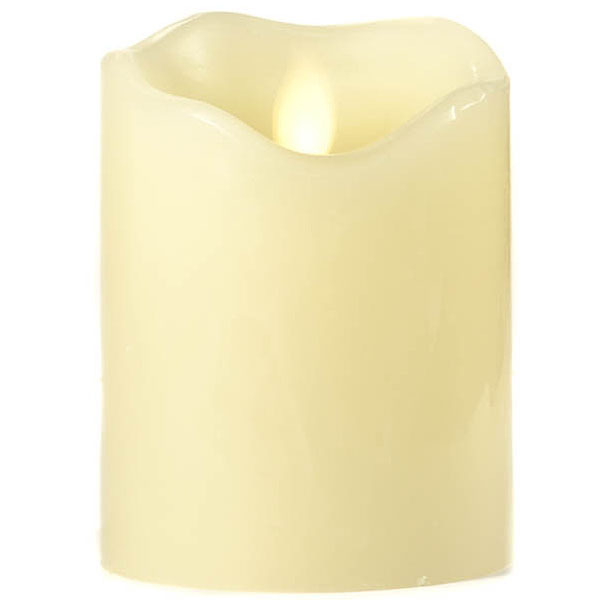 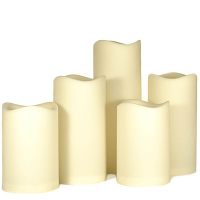 It is an ivory color, made of real wax, and has a slight hint of vanilla fragrance. 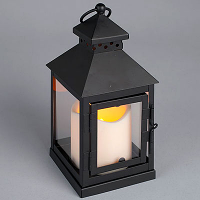 It also has a 5 hour built in time that when set, will turn off the candle after 5 hours, then turn it back on automatically at the same time the next day. 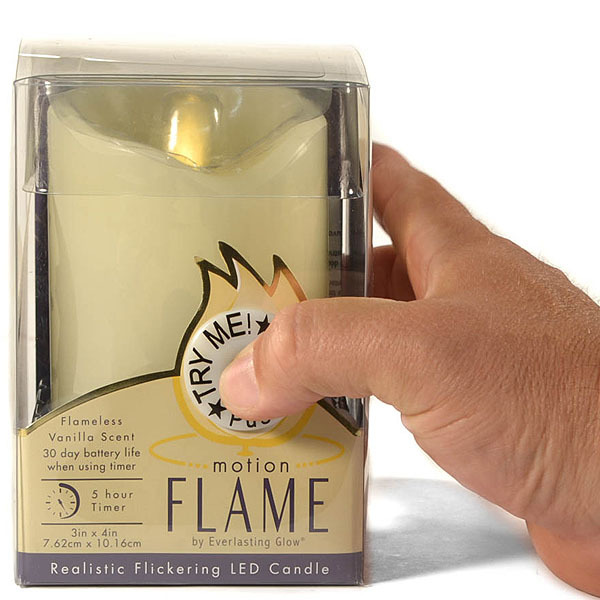 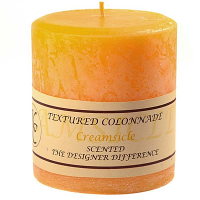 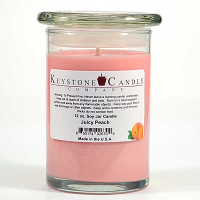 The packaging has a "Try Me" button which is great for retail stores to show how real this candle really looks. 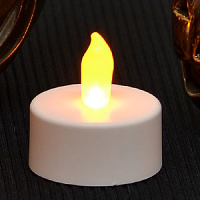 The LED pillar takes 3 AAA which are NOT included.